HOUSTON – Houston Rockets General Manager Daryl Morey announced today that the team has named Mike D’Antoni as the 13th head coach in the history of the franchise. D’Antoni has over a quarter of a century of coaching experience. 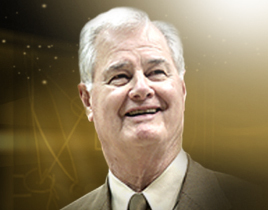 Over a four season span as head coach of Phoenix from 2004-05 through 2007-08, he guided the Suns to a record of 232-96 (.707), including back-to-back trips to the Western Conference Finals in 2005 and 2006. In eight seasons as a head coach in Italy, D’Antoni compiled a 288-101 (.740) mark. D’Antoni also served as an assistant coach for USA Basketball, with the National Team posting a 49-1 mark during his time on staff, while earning gold medals at the 2008 and 2012 Olympics. 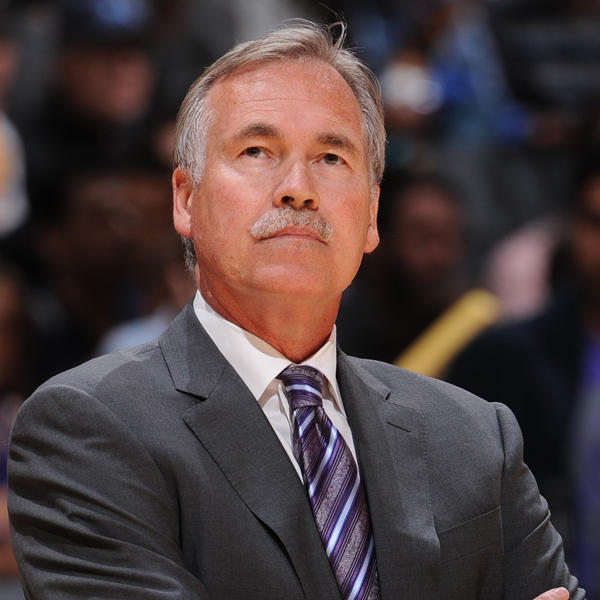 In 2004-05, D’Antoni was named NBA Coach of the Year after leading Phoenix to a franchise-high tying 62 wins in his first full season as head coach. The Suns increased their scoring average by 16.2 points per game over the previous season, marking the largest scoring increase from one season to the next by any team since the introduction of the shot clock in 1954-55. A dual citizen of the U.S. and Italy, D’Antoni was named one of the 50 Most Influential Personalities in European Club Basketball history by Euroleague Basketball in 2008. He spent parts of four seasons playing in the NBA and ABA during the mid-70’s before embarking on a standout career in the Italian League.